A Snowboard Pro once said to me: "A board/binding you can get used to, but a snowboard boot has to fit." Making it one of the most important part of snowboarding equipment. Finding the right boot is very hard, and believe me.. We have tried some boots over the years! Not just the flex, dampening and lacing system has to make the boot fit. But the actual boot itself needs to fit well, If it doesn't you will never be happy with it. 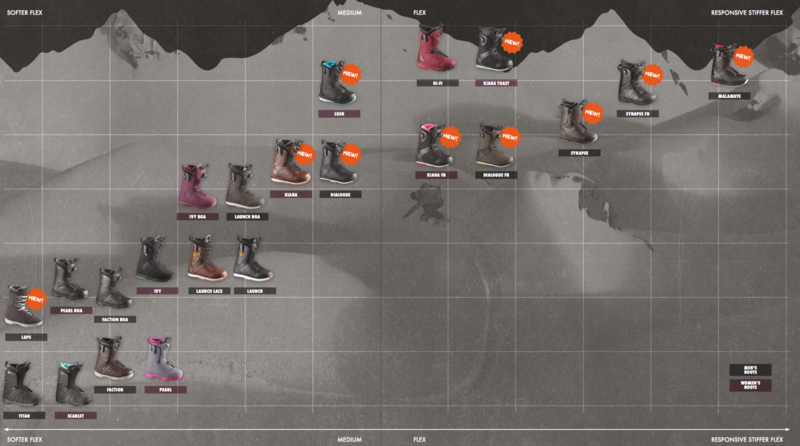 Flex is probably the first category which influences a riders boot choice decision. With most boots losing a lot of their flex over time, how important is it really? Salomon have put a new boot together (Salomon HiFi), where they reduced the parts of the boot to make sure the boot's flex lasts longer. I was riding this boot the whole of last season and of course a whole season of riding.. It did slightly reduce the flex, however nothing compared to other models. Don't get me wrong flex is important but if your buying a boot don't forget about the other features. You will get used to a flex even if its not the right flex for you, but if the boot doesn't fit you.. you wont be happy. But on the other hand I did love my old boots the 'F4.0', it was the perfect fitting boot for my foot! I didn't mind the loss in stiffness, it was like a second skin. Unfortunately, they stopped producing this perfect boot (in my ayes). My opinion is that fit is more important than flex, a boot has to be right for your foot. And there are multiple ways to find the right fit for you. Most high performance boots have liners which are thermo formable, insoles can help a lot with the fit as well. 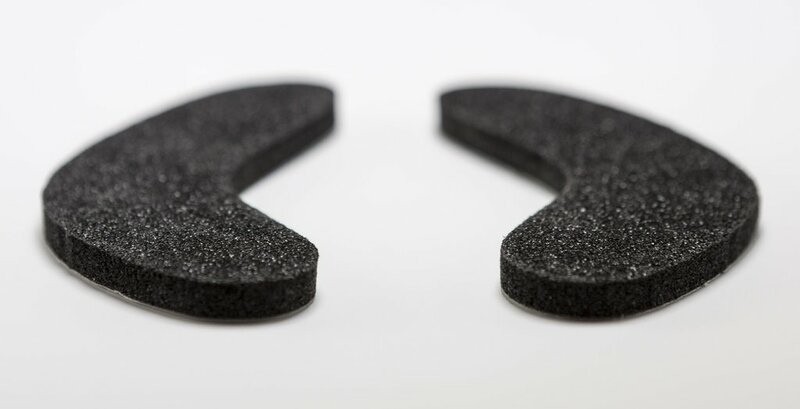 You can work with J-Bars for your heel fit, or a heel wedge which will also help if your boot is slightly too big. However boot fitting isn't a task your everyday boot dealer can do, so make sure you find a dealer you can trust with your private parts ;-). A big issue for people with a larger shoe size can be the actual length of the sole. If the boot itself (boot shell) is too big, toe and heel burner will be inevitable (When you have large feet that over hang your board, and end up becoming a human snow plow). A wider board would be the best solution, but some board's aren't available in wider options, a wider board can also be slower than regular boards. Some boots are known for a shorter sole length, the 'F4.0' had no removable liner which resulted in a shorter sole length. 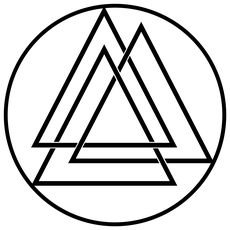 When trying to find the right size, don't bother looking for at the standard EU/US Sizes, 'Mondo Point' is the only standardised unit and thats what you should be looking for. To find the Mondo Point, you need to lace your boot all the way up and stand with your knees slightly bent, your toes should come away from the front of the boot. If you want to shorten your sole length it's best to understand how boots are made. For every mould made, they will use the same mould for two boot sizes e.g. Mondo 28 & 28.5 will have the same mould. However their liner will be different, If you want to make your sole length shorter.. it make's sense to go down from e.g. 29.0 to 28.5 but not from a 29.5 to 29.0 this is because the shell will be the same as they are created using the same mould. Simply put you cant go down from a half size to a whole size boot to make the sole shorter, but you can go from a full size to a half. Most manufacturers will work this way, a little tip for you larger footed people.. 'Deeluxe Boots' use a new mould for every size from 28.0 up. Too much of it makes the boot reaction slower to movement, too little of it will hurt your knees and back, it can also make your snowboard unstable. If a boot didn't have a dampening system your knees and you back will pay the price. And if small shocks can't be absorbed it can result in a loss of edge grip making your snowboard unstable. If a boot has too much dampening it would make you the rider slow in reaction, think about a gym crash mat, if you were to stand on one and had to move quick, it wouldn't work or would cost you a lot more strength and energy then to move quickly on solid ground. The sole of the boot is comparable to car tyres, for different fields of use there are different types of soles. In general you should go for a low profile sole, if the sole was to be too high, your foot is further away from the board creating a different pivot point between the board edge and your foot. 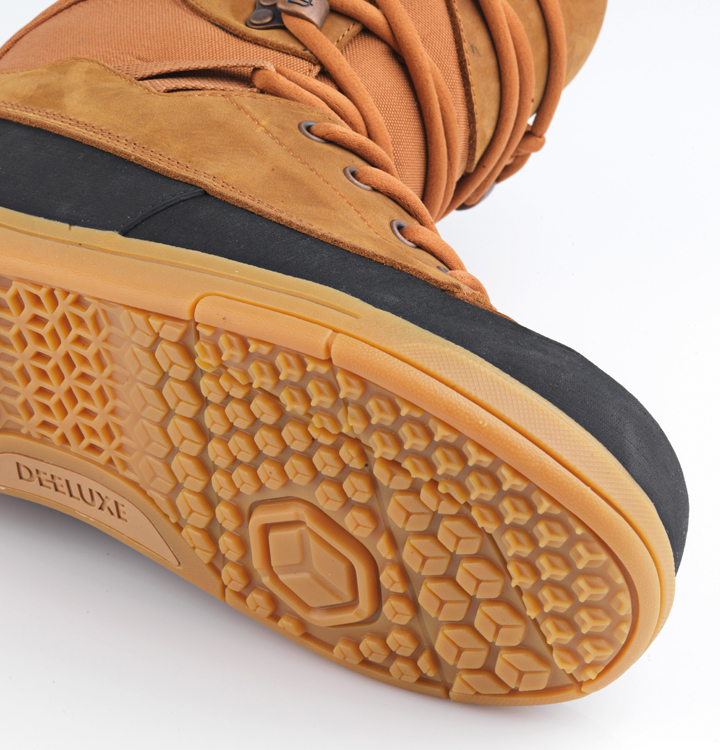 If you're going for a top of the line freeride boot like the 'Deeluxe's Spark XV' this sole is higher BUT they use a 'Vibram' sole (used in hiking boots), If you buy a proper hiking boot it will have on of these or something similar. So of course it wont feel like your everyday park boot but thats not the field it is made for. 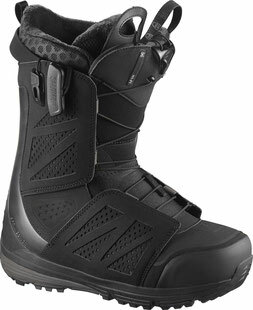 This kind of boot is made for a mountaineering approach in snowboarding, even attaching an semi automatic crampon is not a problem. 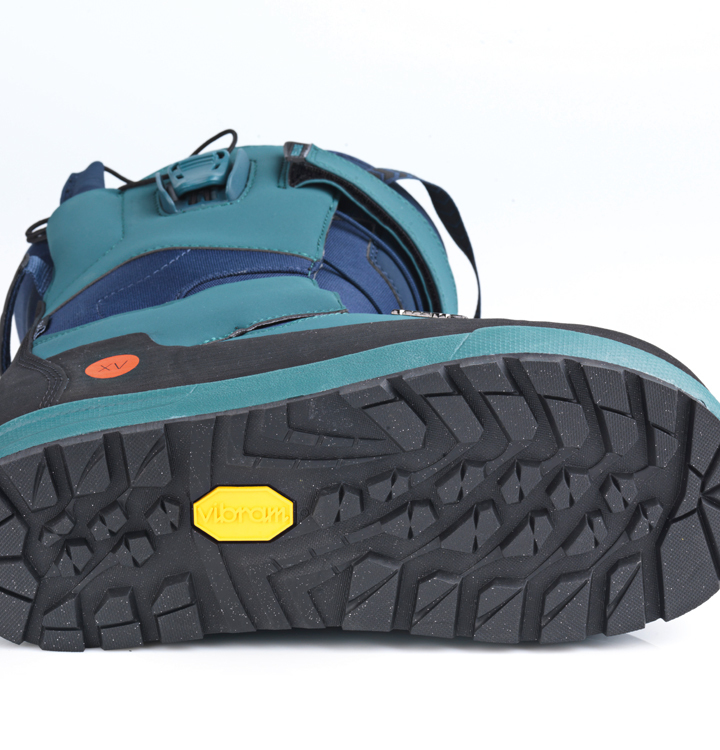 On a normal boot the sole can have too much flex and you will lose your crampons when walking, this can lead to serious problems. A good alternative to the 'Spark XV' is the' Salomons Synapse' a great freeride boot with a sole made for hiking up. 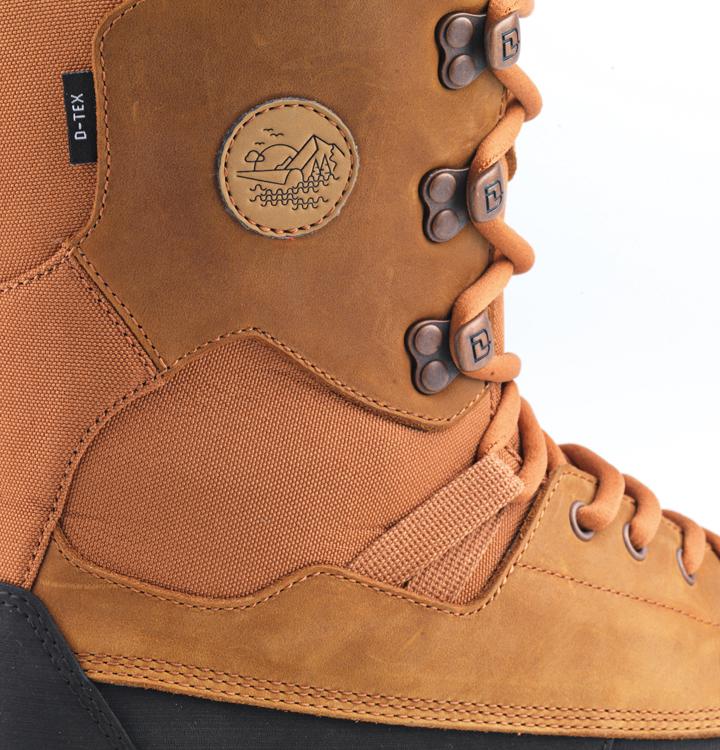 If you love snowboarding as much as we do, you'll spend more time in your boots then in any other shoe (at least in winter that is). Sliding around in your boot can cause blisters as well as other skin and bone irritations. 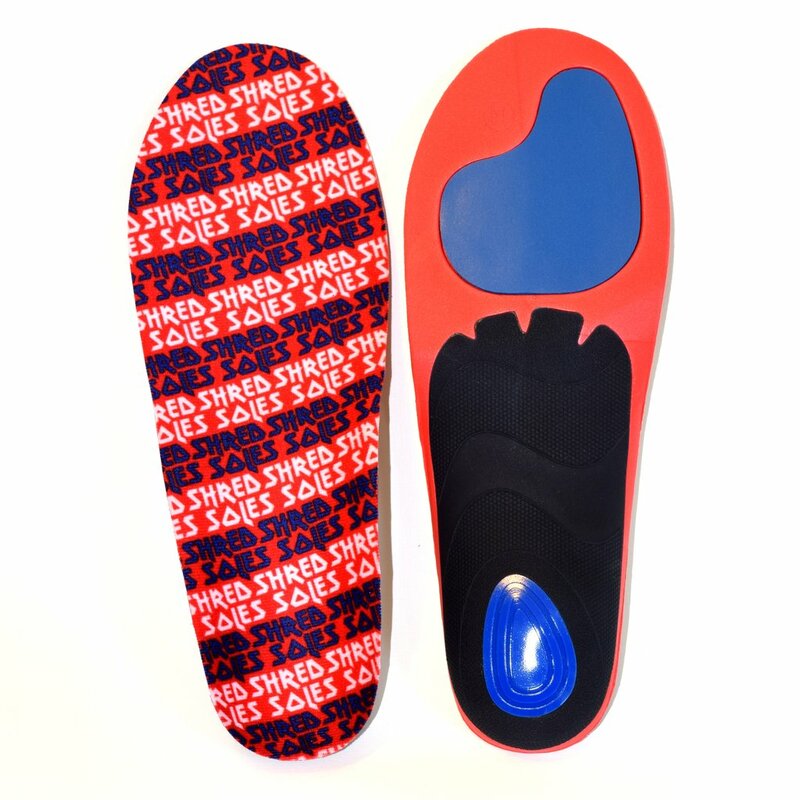 It might be helpful to use custom made insoles for your foot. 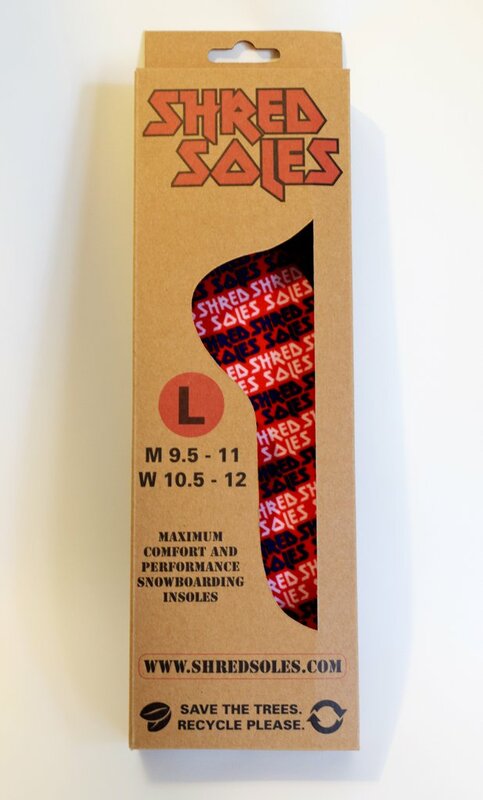 Your feet wont become tired as quick as with normal insoles and it'll create much better performance from the boot. The biggest advantage for me personally is with custom insoles I can go down a whole boot size. From a 29.0 to a 28.5 which means the shell of the boot is 1cm shorter which impacts my riding so much! The lacing you prefer is almost like a religion, there is the "old school" lacing type, who swear this is the only "true" way. And the positive side of the old school lacing is that it almost never loosens up, but it takes longer and there is no way you can have different zones on your boot. These different zones are important when you like to adjust your boot according to what you're doing on the mountain. If you're going freeriding or carving you want your boot to be stiff and tight, if in the same day you want to go jibbing around its nicer to have a looser boot. 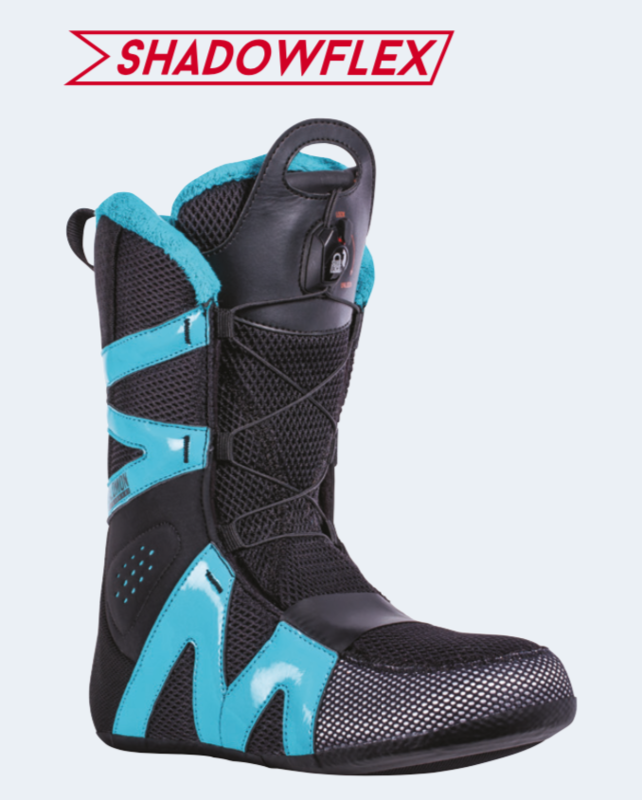 If you have a two zone boot you can adjust the boot however you want in that moment, loose upper section for the jibbing and then its easily tightened up for any free riding action. When hiking up with your splitboard you can tighten your lower section and loosen your upper section. In general you should give your foot time to warm up, so don't tighten your boot to the max straight from the GO. Your foot will expand a little as it warms up and after the first run you can tighten the lacing up all the way. As i've talked about above I would recommend a two zone boot with a quick lace system. There are many different systems on the market and its important that it locks properly and doesn't become loose. 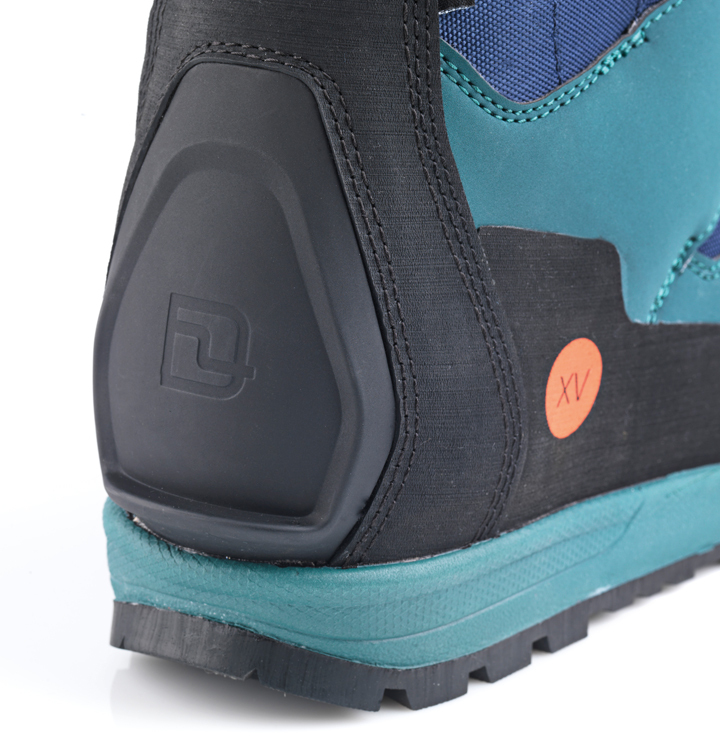 A boot we are really looking forward to is the 'Deeluxe Footlose', this boot is made for powder surfing. As we have our PowSurf Camp this year, we are happy deeluxe have given us the opportunity to try out their test boots! When pow surfing you need to have much more movement in your ankles and you need a boot that allows for such a movement. This boot.. The 'HiFi' is 100% a boot I would highly recommend! Not just because it has a reduced sole length, but I really like how the boot flexes in different directions and that the flex does not fade! 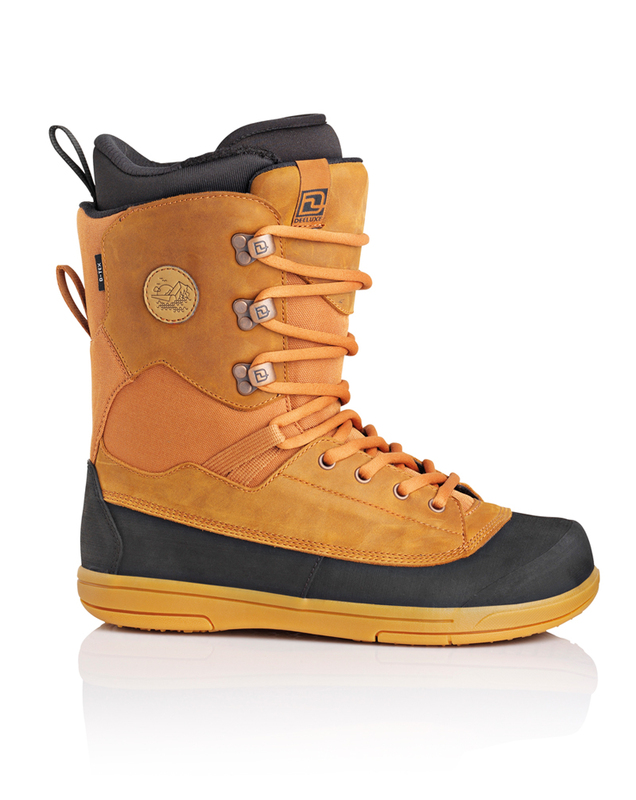 whether im hiking, carving, park or powder riding I use this one style boot as it is a complete all rounder. for example.. When im hiking up I just loosen the upper section of the boot and its good to go. Having awkward sized feet can be a real pain for finding the perfect boot, but with a little know how there are solutions for every problem!